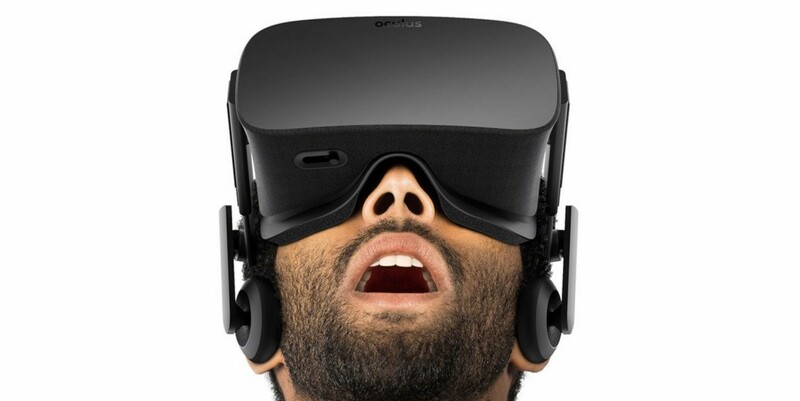 Are you on the fence about buying an Oculus Rift because you haven’t actually tried one? If so, just head on over to a Best buy this weekend. Given that there will probably be quite a few people looking to give the experience a go, Oculus is letting gamers schedule demo sessions up to a month in advance at live.oculus.com. They will also have units for sale, although Best Buy warns that the supplies are “extremely limited.” If you can’t make it to the physical store, Amazon and Microsoft will start selling the Rift on May 6 at 12PM ET.